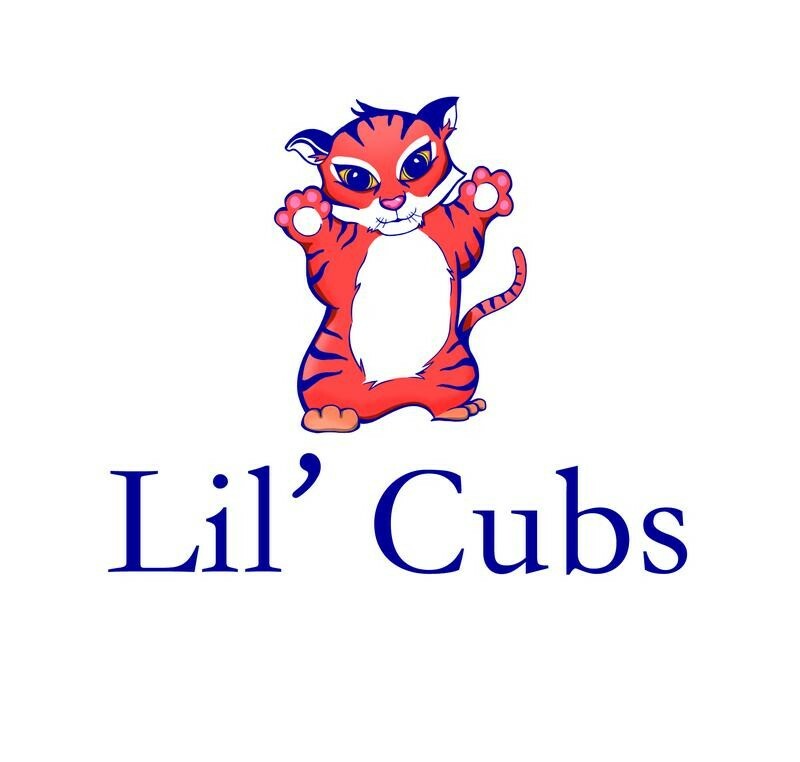 Lil' Cubs was created in November 2015 by Tabitha, a mom of two little boys. 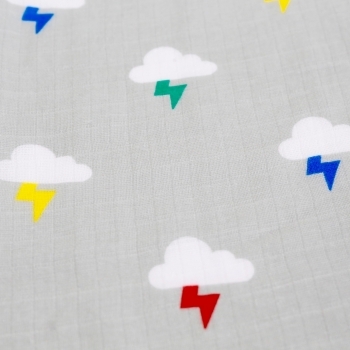 the British brand is offering bright and fun prints. 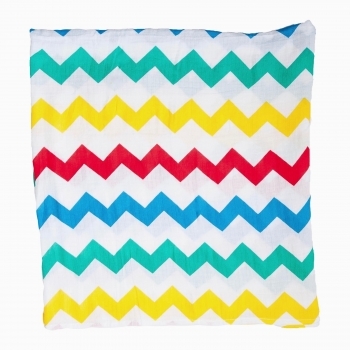 Their colourful but simplistic eye-catching designs really stand out in the crowd and since their whole range is unisex, they make great gifts and can be passed on from sibling to sibling. 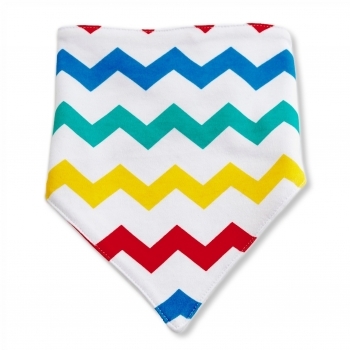 This cute and colourful chevron triangle dribble bib is perfect for keeping your baby dry. 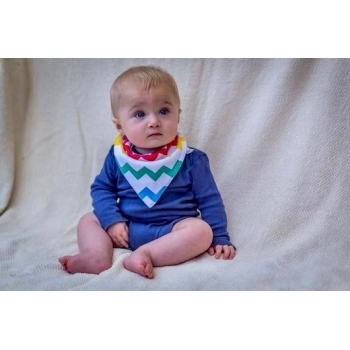 Lil’ Cubs prints are unisex and the bibs are made of 100% premium jersey cotton and polyfleece cotton on the back. 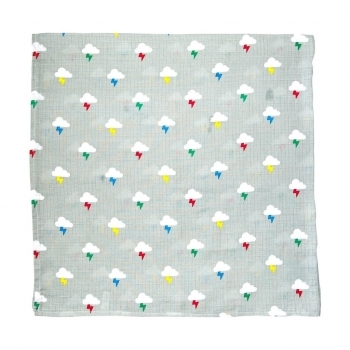 To protect your little one’s planet and their skin, they only use eco friendly dyes. So a lil' bit of fading may occur. 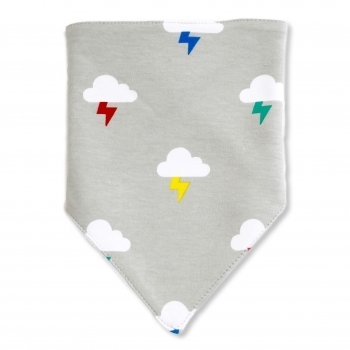 This cute and colourful clouds and bolts dribble bib is perfect for keeping your baby dry. 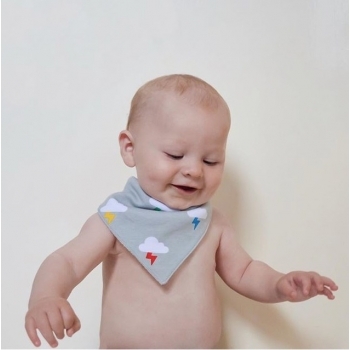 Lil’ Cubs prints are unisex and the bibs are made of 100% premium jersey cotton and polyfleece cotton on the back.To protect your little one’s planet and their skin, they only use eco friendly dyes. 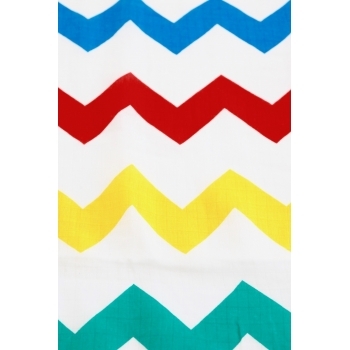 So a lil' bit of fading may occur.